We are employed to create compelling visual images that speak to the target audience of that product. 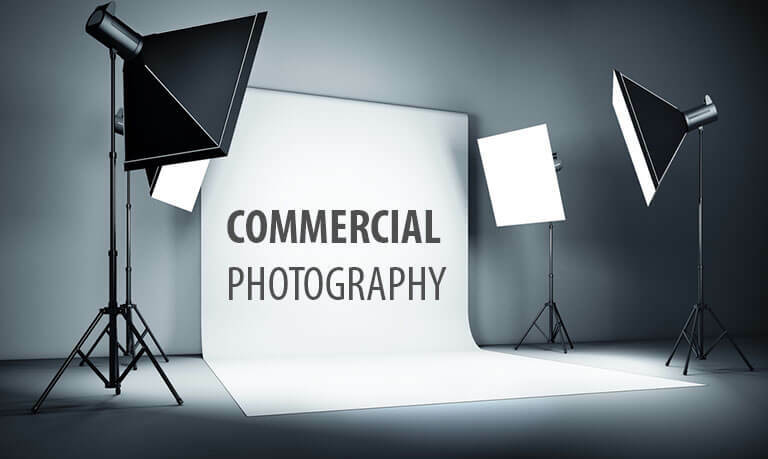 The images produced and style of production should align very closely to both the overall branding strategy that exists for that product or service and play to the target demographic that the company is going after. Every business has a beginning, So, we have also a beginning. It was started when I started my first workshop at Ranthambhore as a hobbyist. But I was only an amateur for many years and keep upgrading my gears without earning anything. But I always want to make my hobby as my full-time profession. Basically, I am a businessman, so not able to give time to my passion. But I got a break when my client was not satisfied the local photographers and photographers of other cities are expensive for him. He gave me a first assignment and he was satisfied with my services. So that assignment plays an important role to fire my passion. So now I am here with my services…..
Manjot Singh born in Amritsar a city famous for Golden Temple the biggest shrine of Sikhism. He belongs to a Business man family. Manjot Singh’s Portfolio you can find how he converts his imaginations to Art. His passion and versatility are his original assets and his sense of color selections are remarkable. You can find the world where imaginations take birth and convert into reality. Manjot Singh’s basic passion is wildlife and nature photography. He is also a manipulator of digital art and photo art. Photography becomes his passion in his high school age. But It gives more fire when he first attends workshop on Tigers at Ranthambhor National Park. Keep enjoy art with Manjot Singh and also enjoy the colors of life.